Chris has been with Opteon since 2006 and was appointed Chief Executive Officer of the national business in July 2016. Prior to this he was CEO of the largest Opteon member firm. 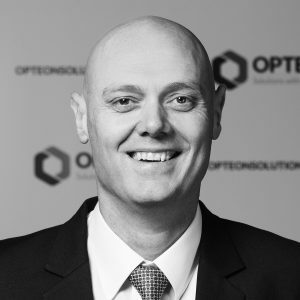 Committed to delivering strategic business solutions, Chris recently led the business strategy to integrate the Opteon group of companies into a new corporate structure, and the acquisition of two property businesses in New Zealand. 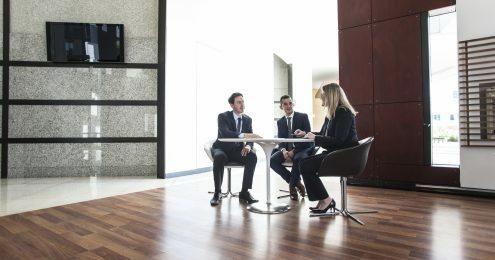 He is preparing the business for further expansion into software driven professional services solutions, as well as strategic acquisitions into other non-property sectors. Chris has qualifications in Accounting, Real Estate, Valuations, a Master of Business (Property) and Master of Business Administration (MBA). He is a Certified Practicing Valuer with the Australian Property Institute (API), councillor on the API Victorian Divisional Council, as well as being a member of the Royal Institution of Chartered Surveyors (RICS).